Incitement is generally defined as the deliberate provocation of unlawful, violent or criminal behavior. However, I would expand the definition to include inculcating a belief in an extremist ideology, concept or policy that is liable to cause people to commit violent or illegal acts. There are various types of incitement: to violence, terrorism, hatred, antiSemitism, etc. Fatah and the Palestinian Authority (PA) practice incitement to terrorism and violence against Israelis and incitement to hatred of the State of Israel. The term “incitement to terrorism and violence,” when dealing with entities, organizations or countries, is, in my opinion, limited to symptoms. Incitement, as defined above, is not independent behavior but rather a function of ideology and/or policy. 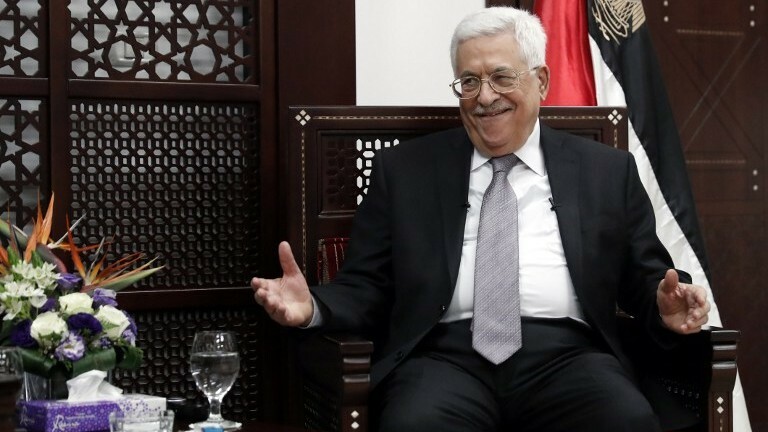 The root of the PA and Fatah’s incitement to terrorism and violence against Israel is their policy, and even world view. Thus before a discussion of incitement to terrorism and violence, we have to examine the policy and world view behind it. From its inception, the Fatah movement adopted the concept of “armed struggle” as its central strategic tool against Israel. Its terrorist attacks against Israel and incitement to terrorism and violence have been manifestations of the concept. Even after the Oslo Accords were signed in 1993, the official Palestinian establishment led by Yasser Arafat continued inciting acts of terrorism and violence, which increased dramatically with the second intifada.